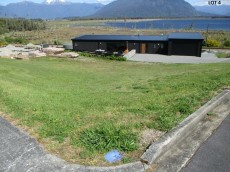 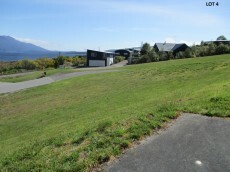 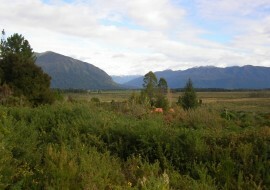 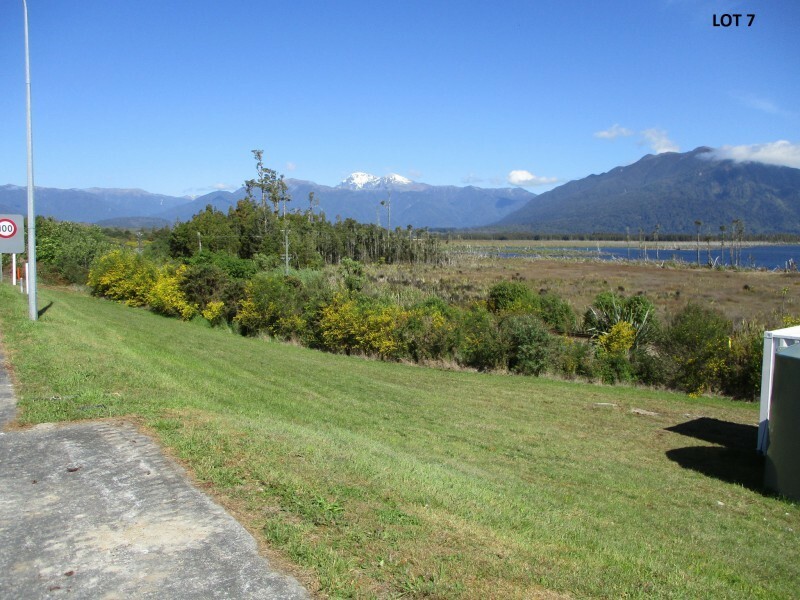 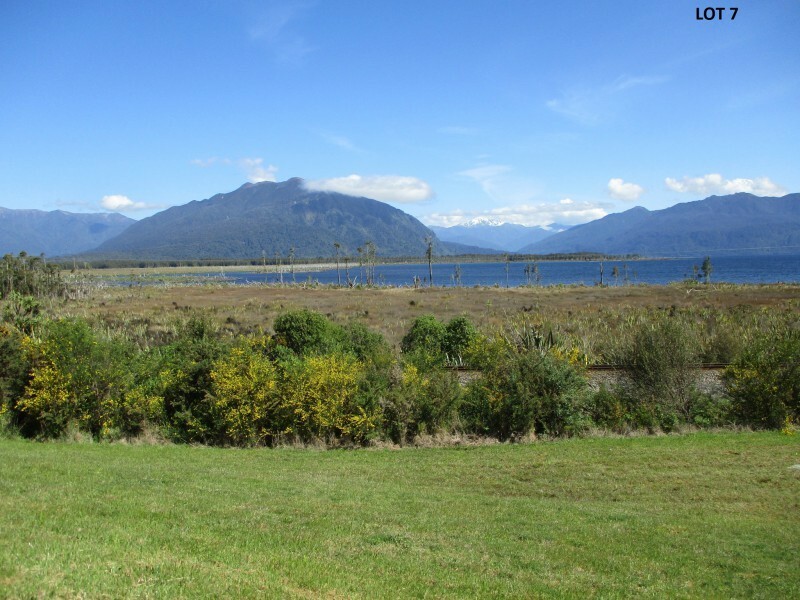 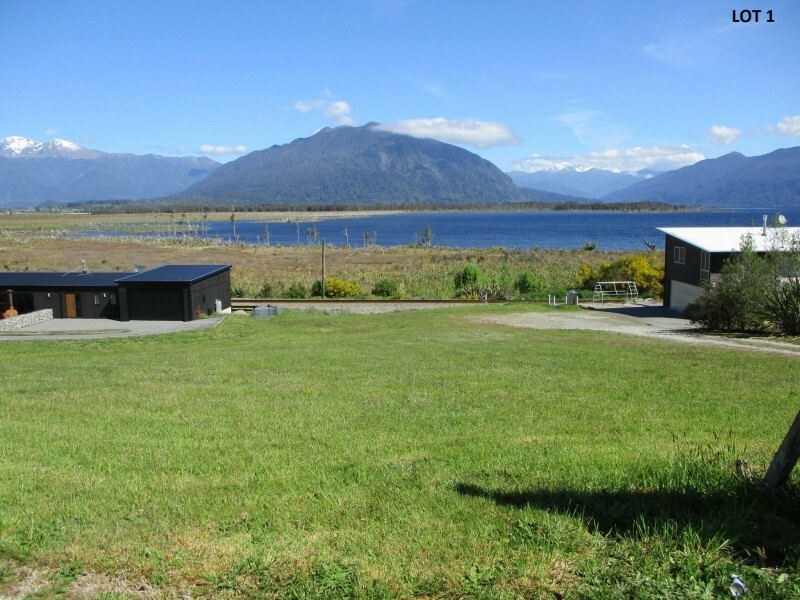 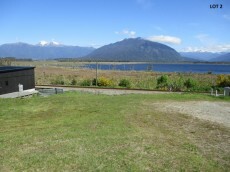 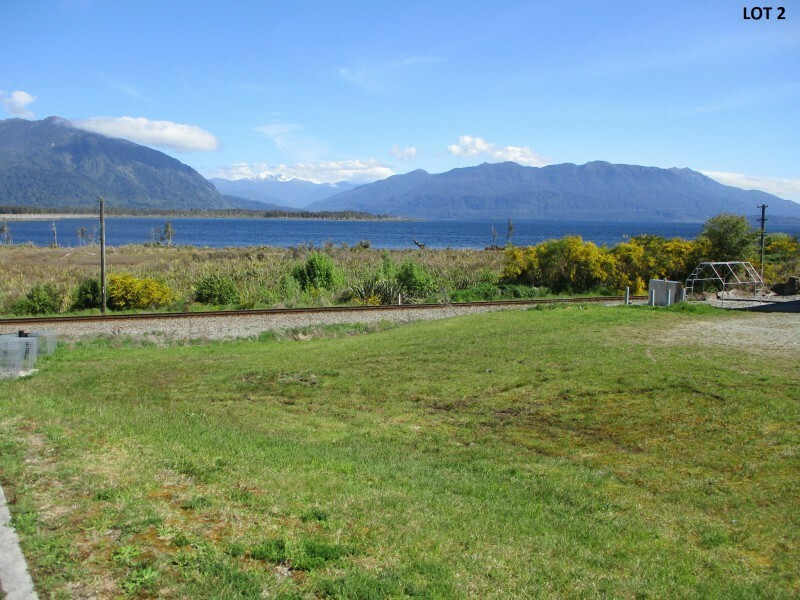 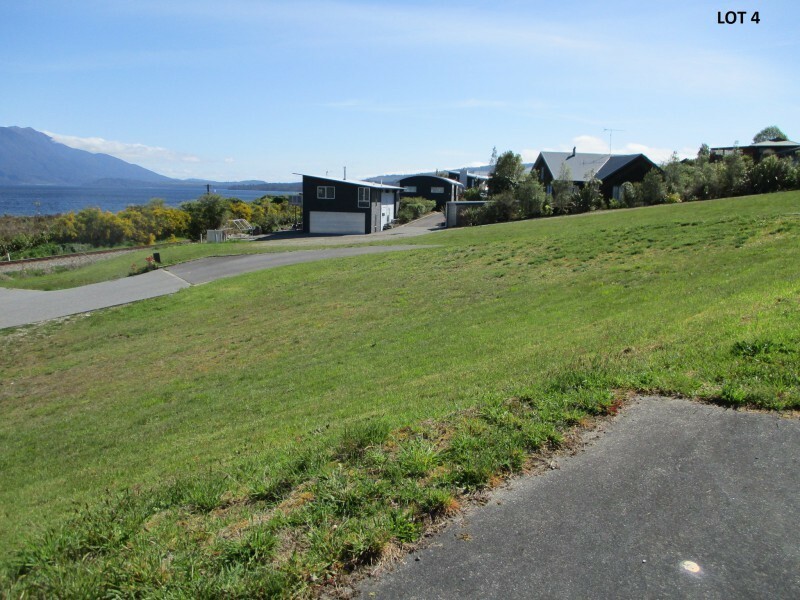 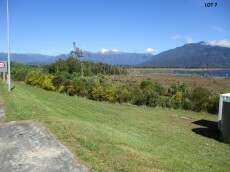 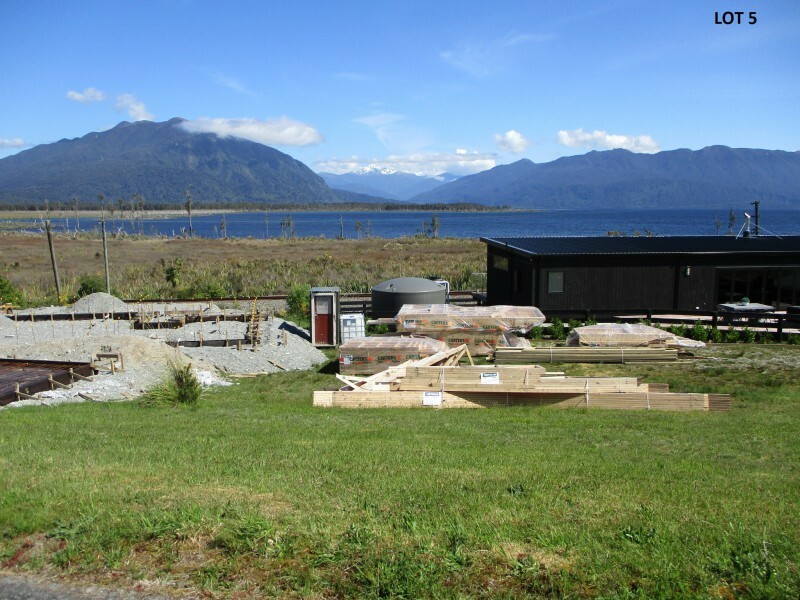 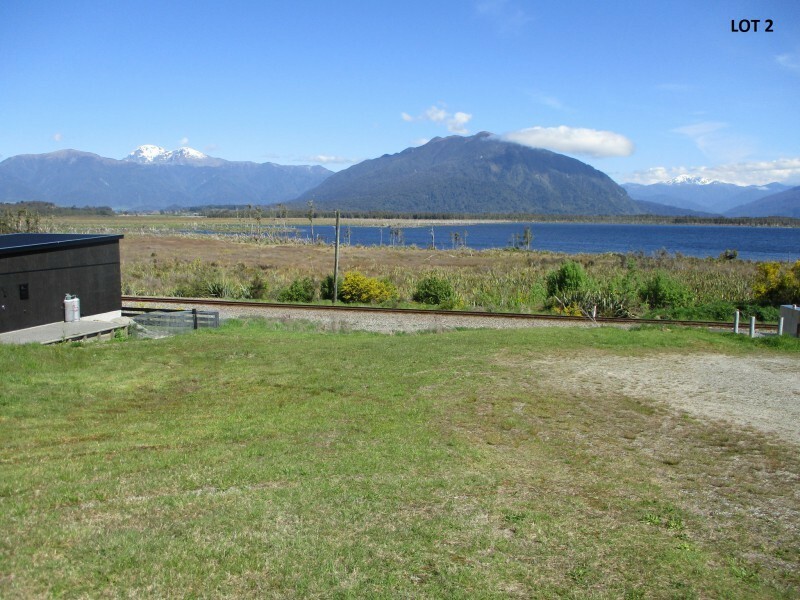 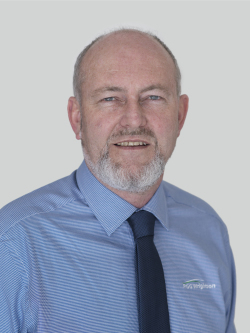 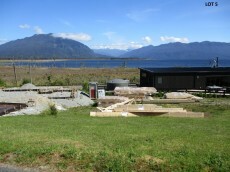 If you are looking for a section to build on at Lake Brunner then these quality sections are well worth inspection. 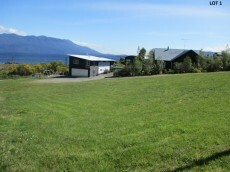 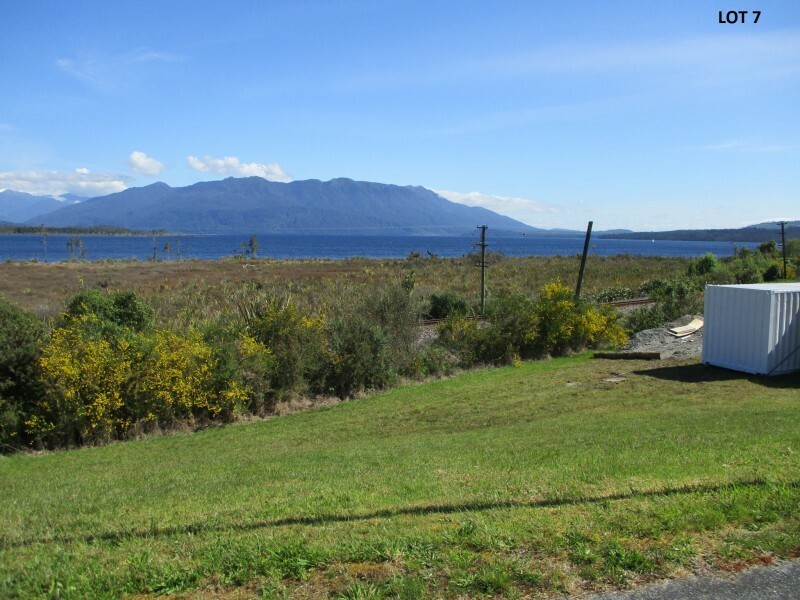 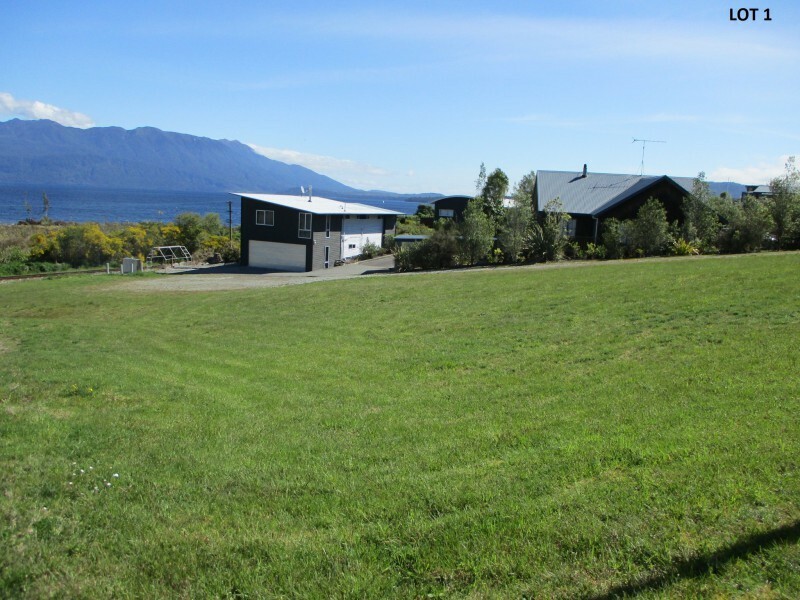 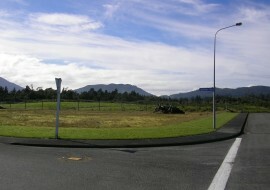 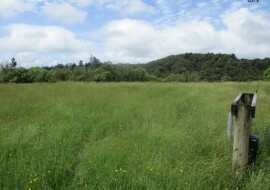 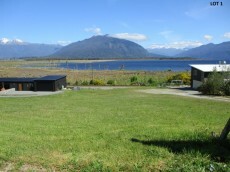 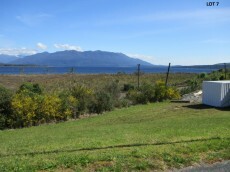 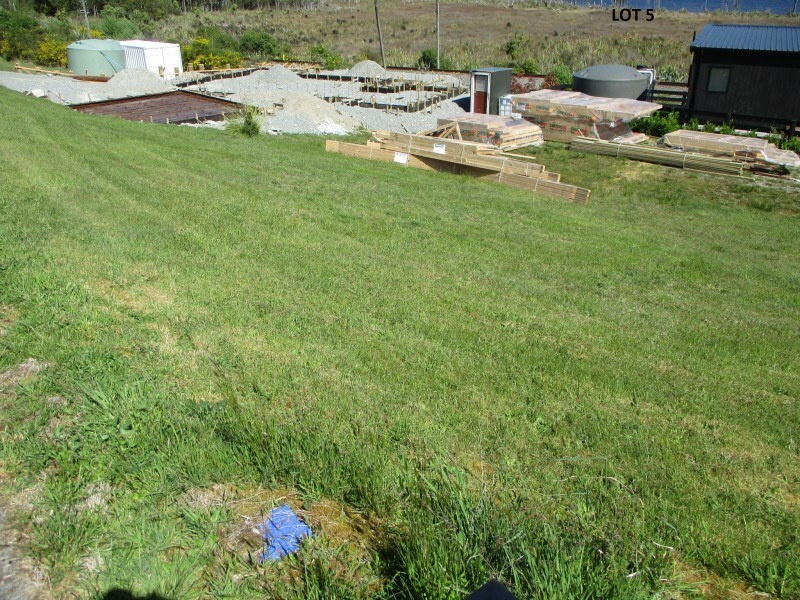 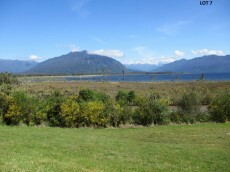 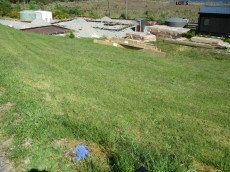 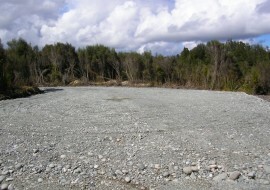 Located in a new subdivision on Lake Brunner Road on the outskirts of the township these lovely sections have power and phone to the boundary and town sewerage connection available. 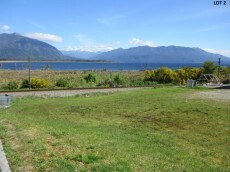 Excellent lake and mountain views and easy walking distance to garage, hotel and cafe Two lots already sold so call now and dont miss out.